Otto John Kralovec III’s passion for indigenous spirituality began as a young boy growing up in Chicago, where his weekends were often spent at the Field Museum of Natural History among the ceremonial artifacts of the North and South American Indians. This early period of John's life exposed him to an alternate spiritual reality and provided him with a vision of an indigenous world infused with the sacred. As an adult, John became disenchanted with his traditional Christian upbringing and embarked on a quest to find a deeper and more authentic experience of the sacred. In the early 1980s, he began the study and practice of shamanism and the spiritual ceremonies of the indigenous cultures of North America. In 1985, he traveled to the ceremonial sites of the ancient Maya Indians where a series of profound mystical experiences changed his life forever. For the next thirty years John studied in-depth with Muskogee Creek elder Bear Heart, Lakota (Sioux) elder Wallace Black Elk and other spiritual and ceremonial leaders, learning their spiritual practices and ancient wisdom teachings. Participating regularly in vision quests, purification lodges, Yuwipi ceremonies and a Sundance, John realized the profoundly transformative power of these ancient practices. John’s studies with Maya Indian shamans and priests began in 1990 and took him to ancient Maya ceremonial sites in Mexico, Guatemala and Honduras, where he experienced a series of initiations and spiritual revelations. In 2007, he was initiated by Maya h-men Ildefonso Aké Cocom during a Fire Ceremony at the sacred site of Xoclán in Mexico. During this period, his work began with Maya Priest and Master Teacher Miguel Angel Vergara. In 2000, while on a hanblechya (vision quest) on the Pine Ridge Indian Reservation, John had a miraculous and unexpected direct encounter and union with the Great Spirit / Divine (God). 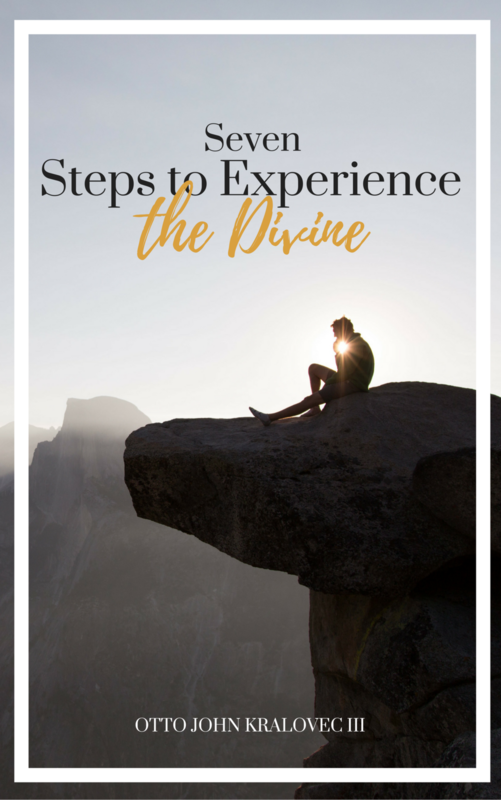 This pivotal experience was the inspiration for his book and workshops: Pathways to the Divine. John is a Pipe Carrier and Purification Lodge (Inipi) leader in the Plains Indian tradition and also a gifted visionary and seer in the Maya Chilam tradition. His book, Pathways to the Divine: One Man’s Journey Through the Shamanic Realm of the Ancient Maya, is now avaialble on Amazon. During this time, John has also enjoyed a successful career as a business consultant and executive with nationally-recognized healthcare institutions. He recently retired as Chief Executive Officer of a significant Midwest-based healthcare network. Since his professional retirement, John is now devoting his life to helping others benefit from the indigenous spiritual traditions and wisdom teachings that have enabled him personally to overcome life crises, experience self-healing and realize personal transformation.